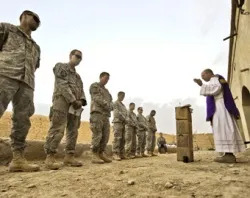 Mar 11, 2014 - 05:04 pm .- A U.S. senator and a congressman have urged the Secretary of Defense to reissue military rules to strengthen religious freedom protections for military service members who fear reprisals for their beliefs. 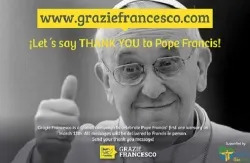 Mar 11, 2014 - 04:02 pm .- A group of young people from around the world have launched a campaign called Grazie Francesco – Thank You Francis – to send the Pope messages marking the first year of his pontificate March 13. 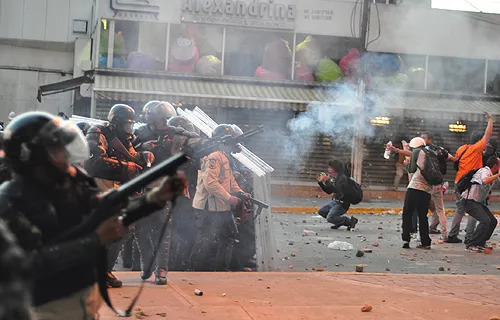 Mar 11, 2014 - 12:05 pm .- Cardinal Jorge Urosa Sabino of Caracas again urged peace amid increasing conflict in Venezuela, where at least 20 people have been killed in student protests over the past several weeks. 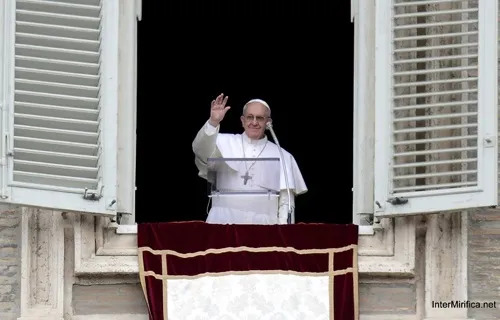 Mar 11, 2014 - 08:38 am .- In honor of the one year anniversary of Pope Francis’ election as Bishop of Rome, the Vatican website has published a special online book, compiled of various phrases he has spoken throughout the year. 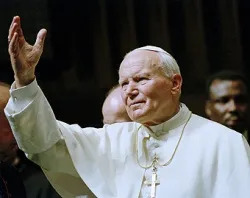 Mar 11, 2014 - 06:09 am .- The personal notes of JPII published by former secretary Cardinal Stanislaw Dziwisz, which the pontiff asked to be burned, reveal the depth of the Blessed's keen knowledge of the mystery of the Trinity. 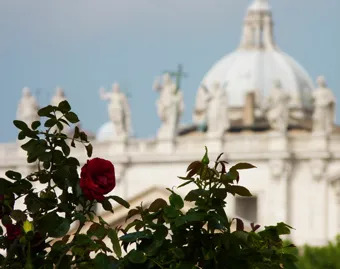 Mar 11, 2014 - 04:04 am .- On March 8, dozens packed into the Vatican's tiny San Carlo Cinema for what was hailed as a “unique storytelling event” on the dramatic narratives of women who give their lives in service to the Church. 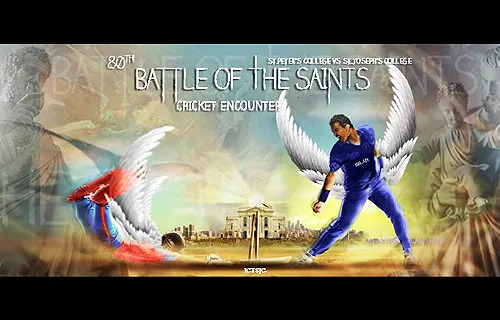 Mar 11, 2014 - 02:05 am .- The 80th annual “Battle of the Saints”, a cricket match between rival schools in Sri Lanka’s Colombo archdiocese, ended in a draw this weekend. 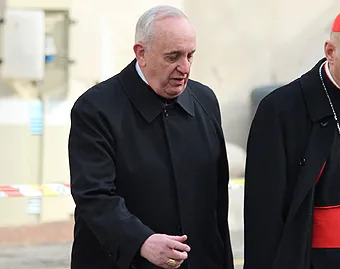 Mar 11, 2014 - 12:01 am .- Cardinal Tarcisio Bertone has shared some of his memories of the meetings held in preparation for the 2013 conclave, recounting that Cardinal Bergoglio’s interventions emphasized the need to focus on Christ.